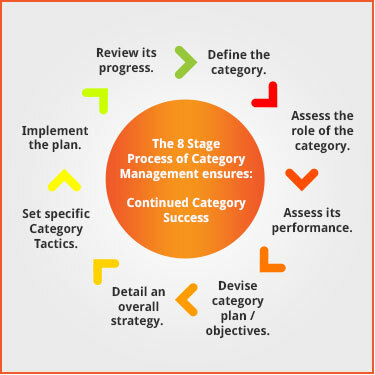 What is the definition of Category Management ? 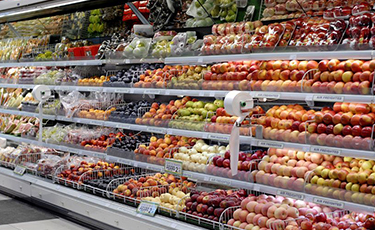 Modern Retail Buying Teams run categories (a section in a supermarket which contains a number of brand and / or own label products, generally complimenting or competing with one another) as separate business units. This means that each will have volume, value, profit and strategic targets. Category Managers work to increase revenue by optimising the impact of the products within the category to the maximum number and types of shoppers. The skill of a good category manager is to be unbiased, often designing strategies which have a positive impact on the category as a whole; thereby ensuring the supplier receives the same share but of a larger pie (category). 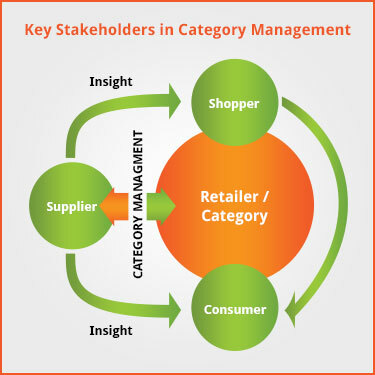 Category Management involves a number of key stakeholders; starting with the retailer or retailer’s category, a supplier is the first stakeholder who will interact with the retailer. From a Category Management (CatMan) perspective the supplier will provide insight from the other 2 groups of stakeholders: shoppers and consumers. Retailers will also interact with those 2 stakeholder groups from a CatMan perspective, gathering insight, data and information which is usually sold to suppliers via third parties who will then integrate this into CatMan solutions to ensure continued Category Success. 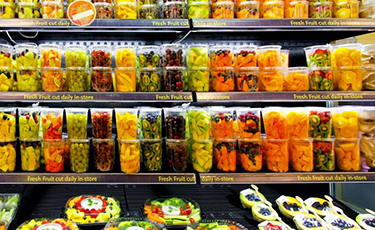 Examples of Good Category Management. Questions a Category Manager Should be Asking ? How does the shopper shop ? When do they make their purchase decisions ? Why do they make their purchase decisions ? What factors influence their decision ? Who makes the decision to purchase ? Who is the purchase for ? What is the purchase used for ? When & Where is the purchase decision made ? How much is bought / would they buy ? What else did / would they buy ? What type of consumer are they ? How did they feel about the purchase experience ?